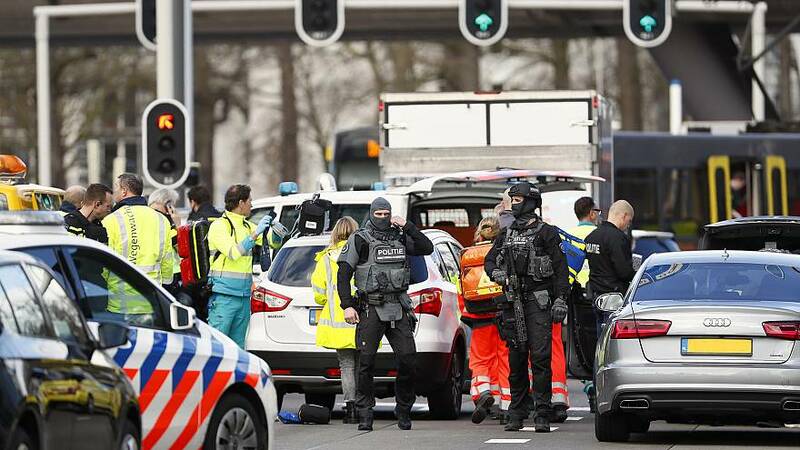 Several people were injured in a shooting on a tram on Monday morning in the Dutch city of Utrecht, police said. They are looking into the possibility that it was a terror attack, the police said in a tweet. Three trauma helicopters were dispatched to the scene and the area was cordoned off. Police appealed to the public to stay away from the area to allow the first responders to do their work. Utrecht is located about 25 miles southeast of Amsterdam. This is a breaking story. Please check back for more details.